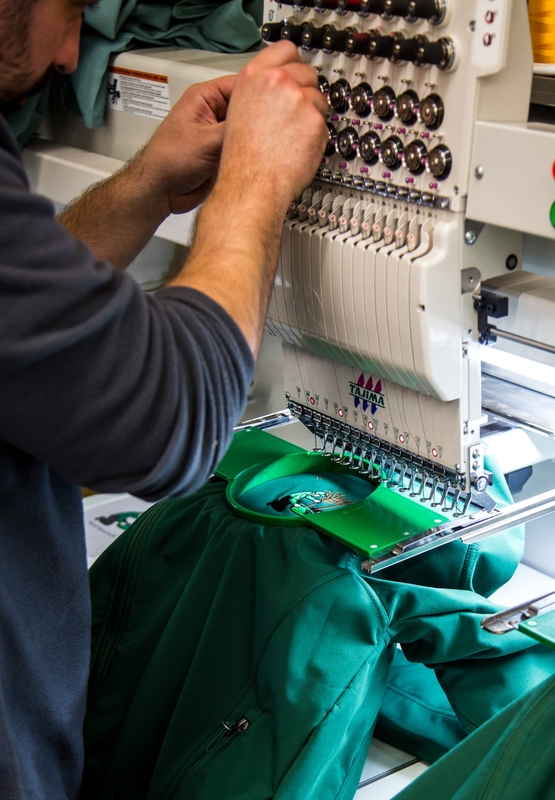 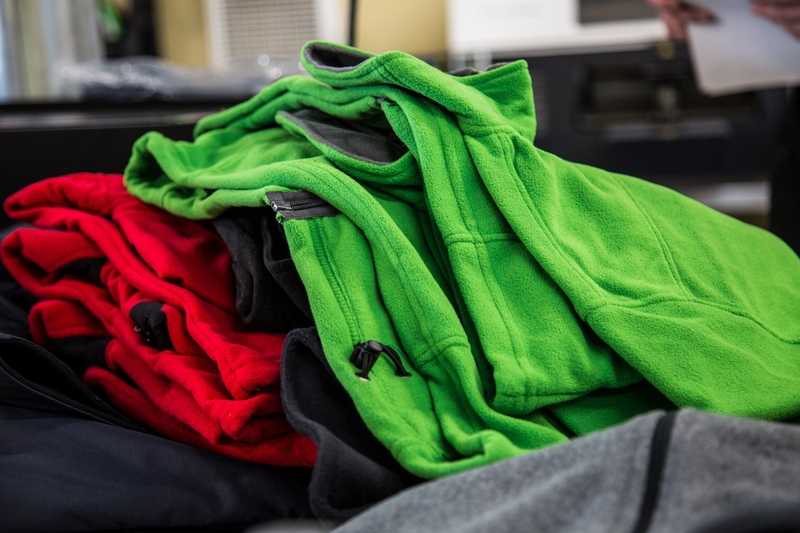 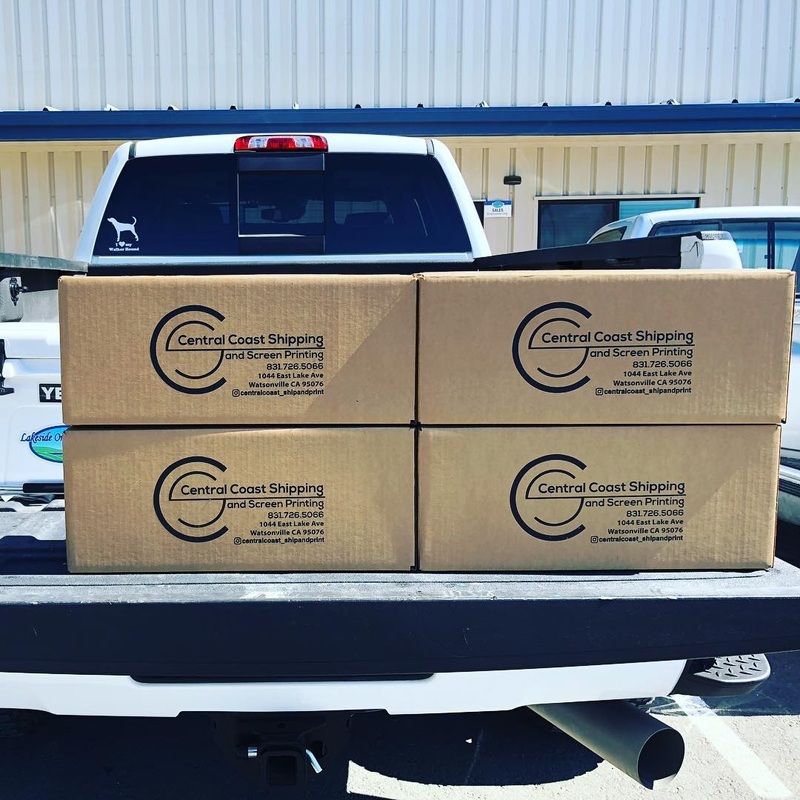 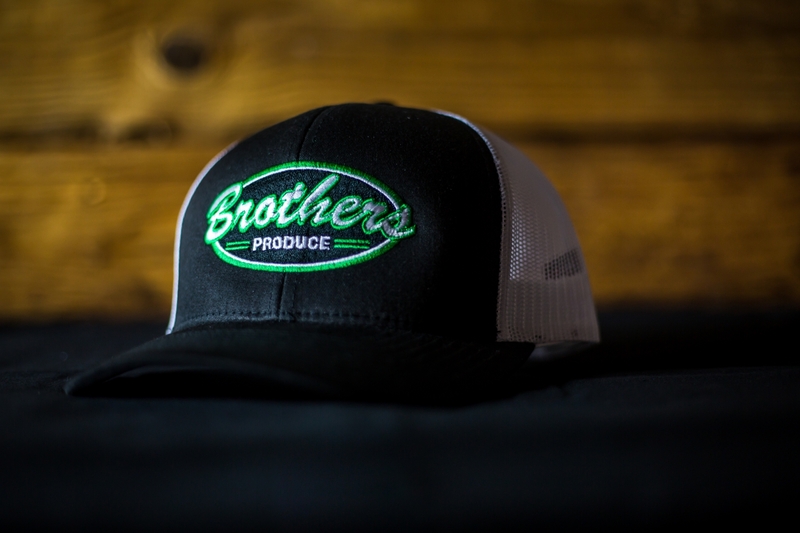 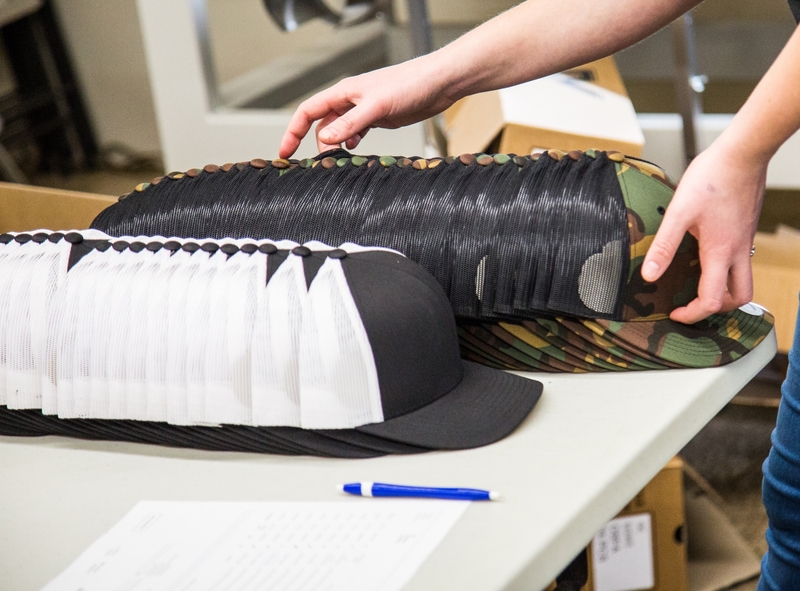 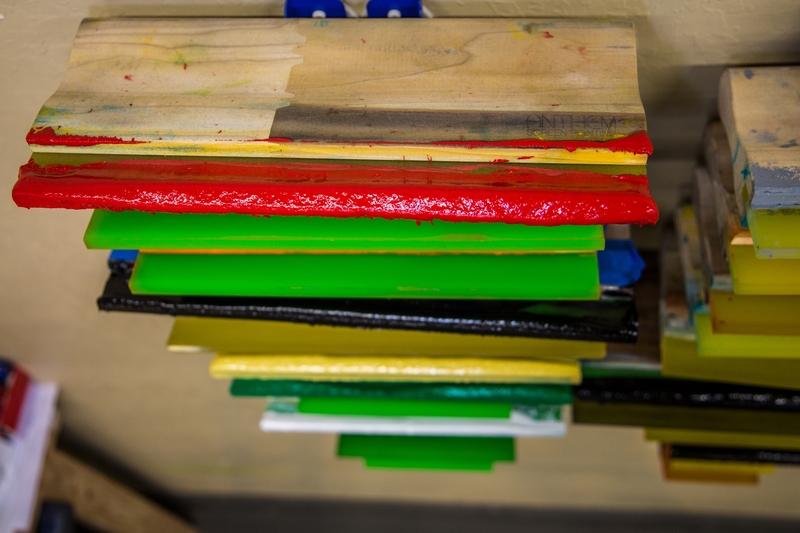 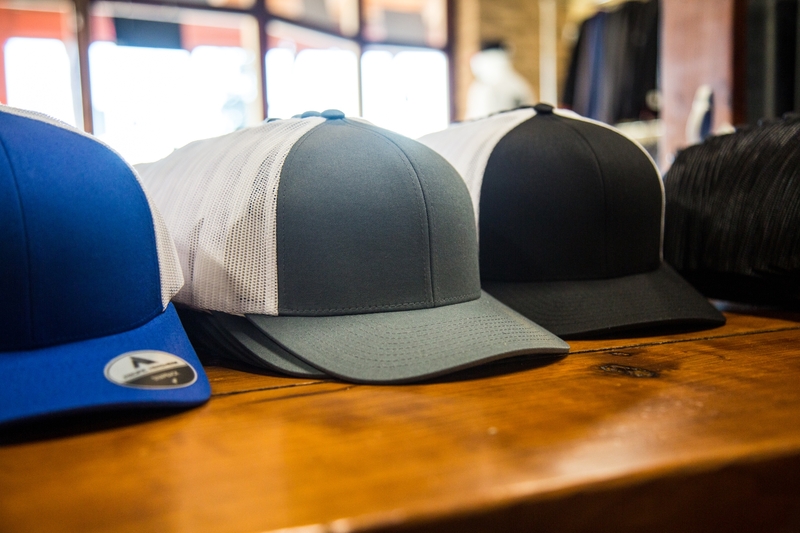 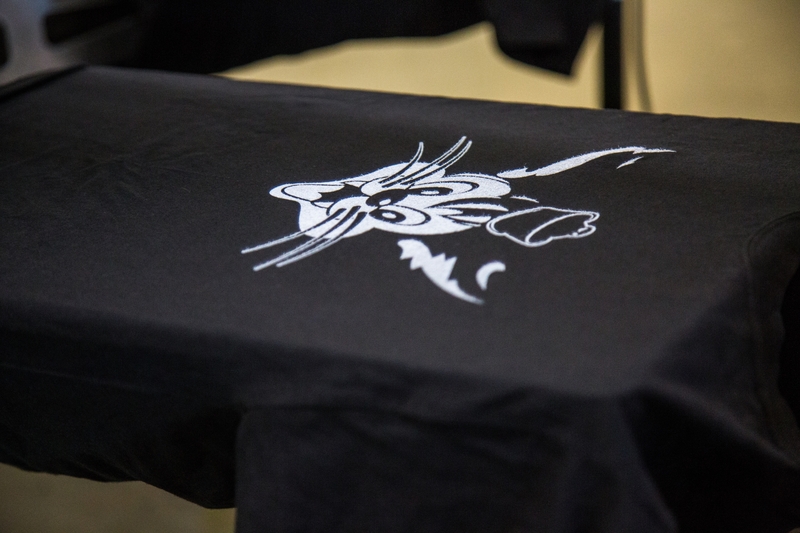 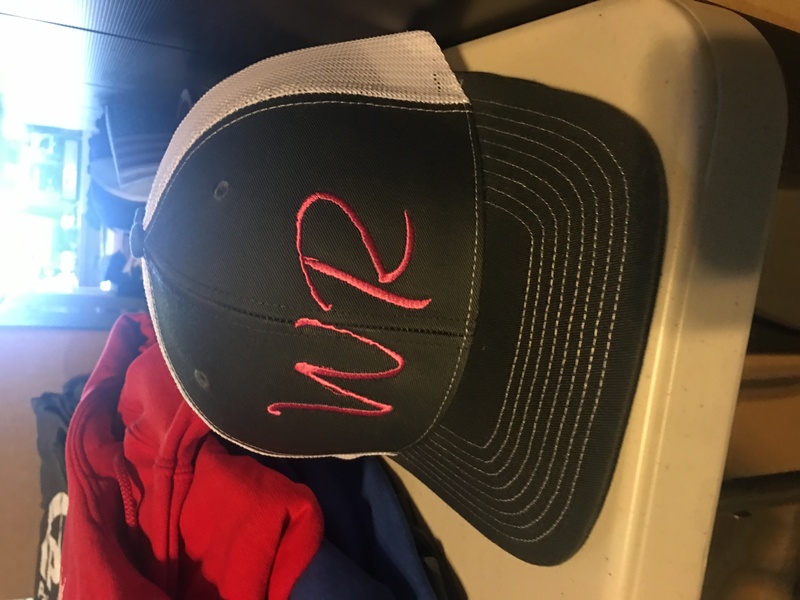 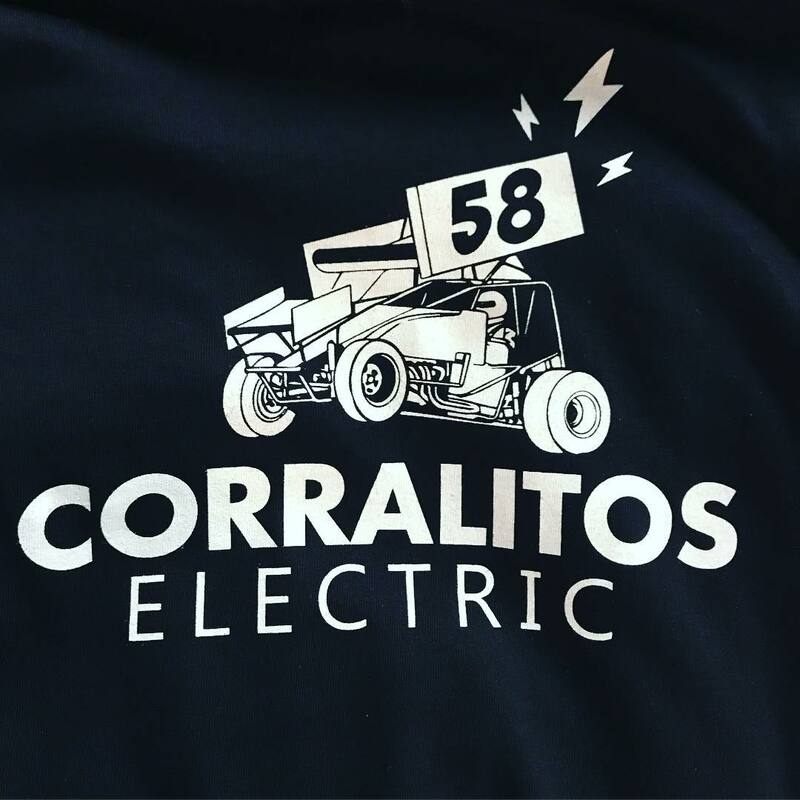 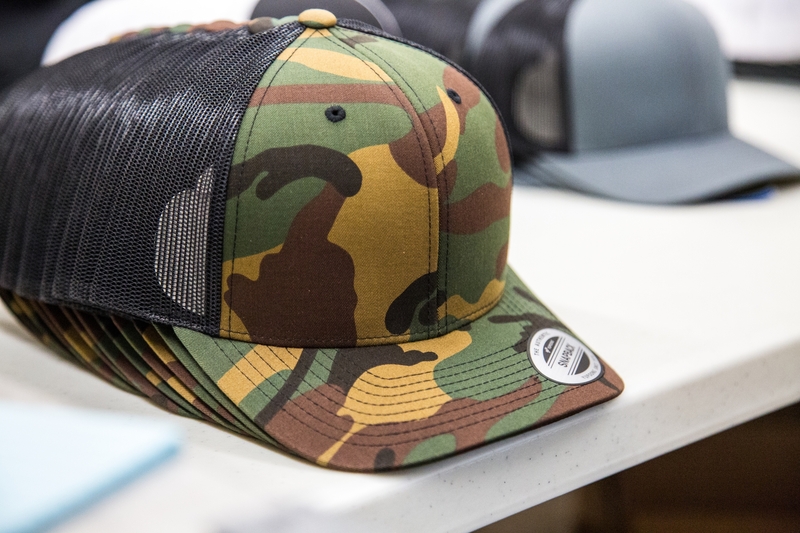 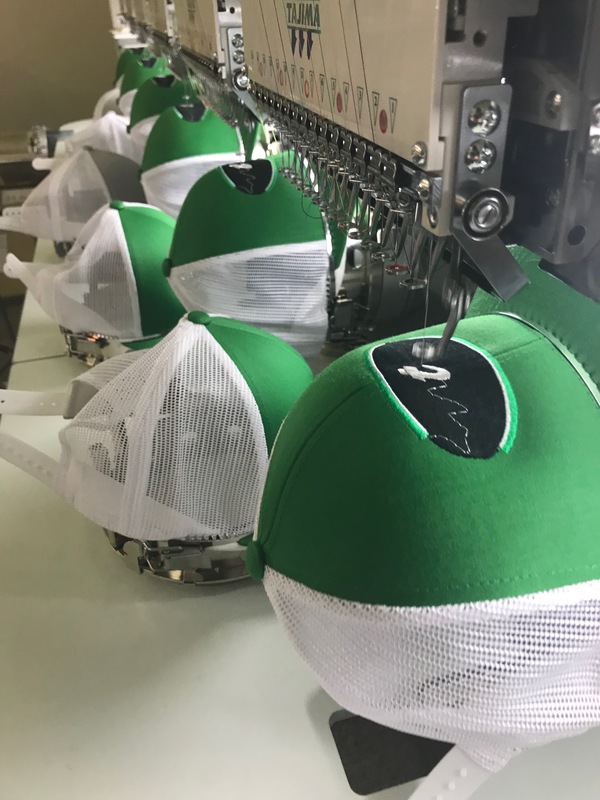 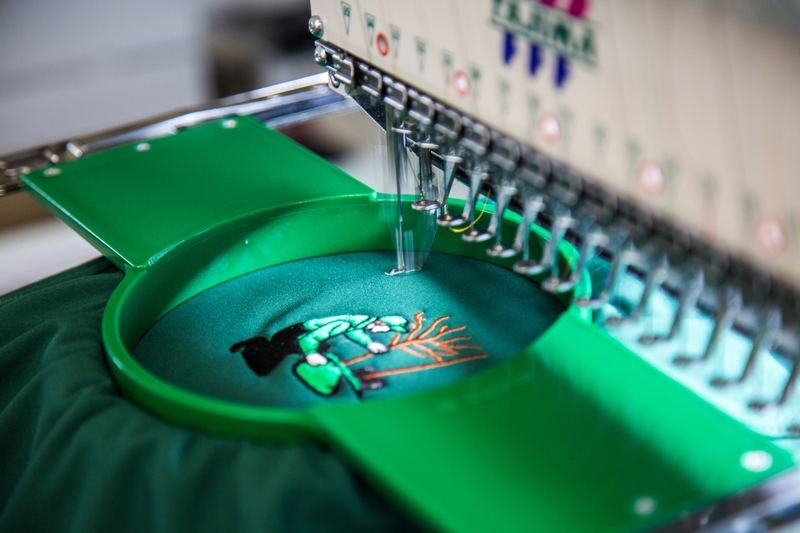 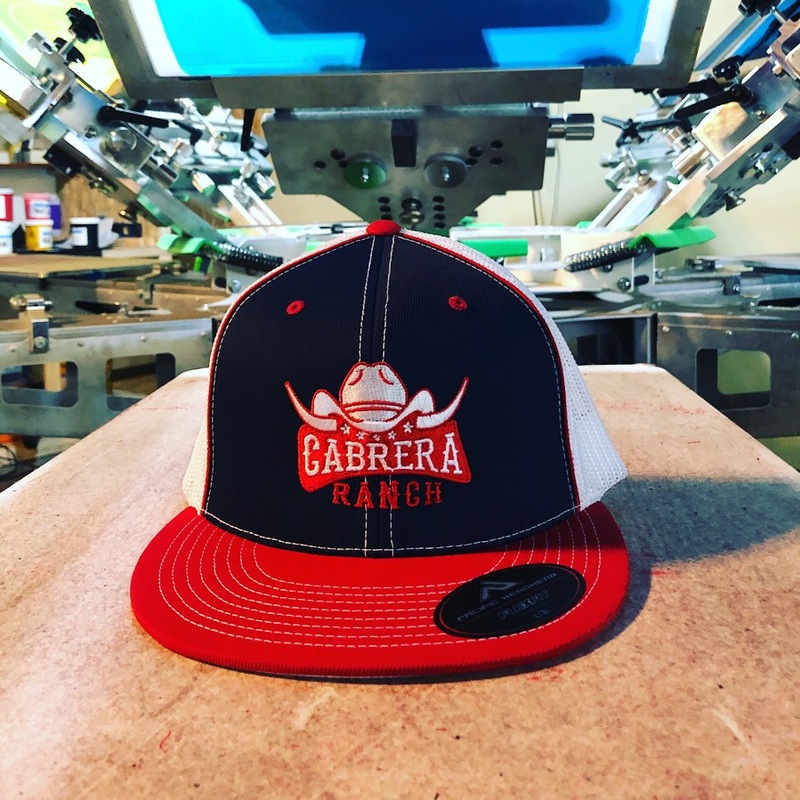 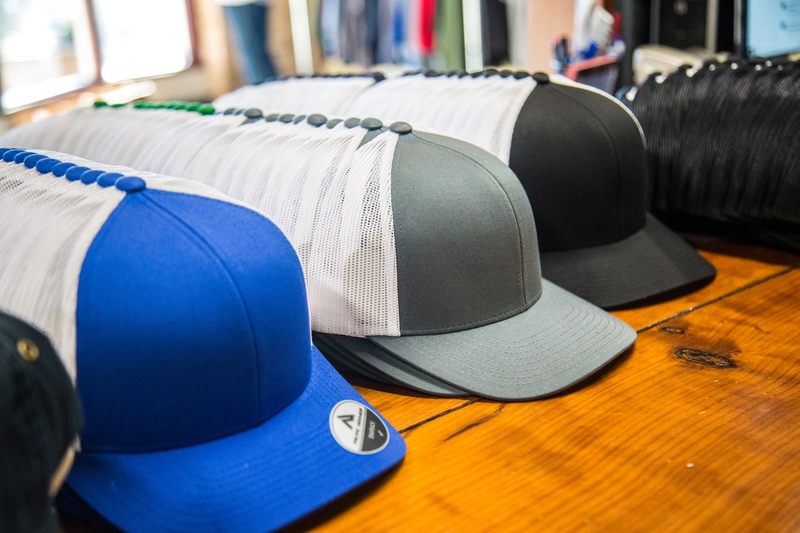 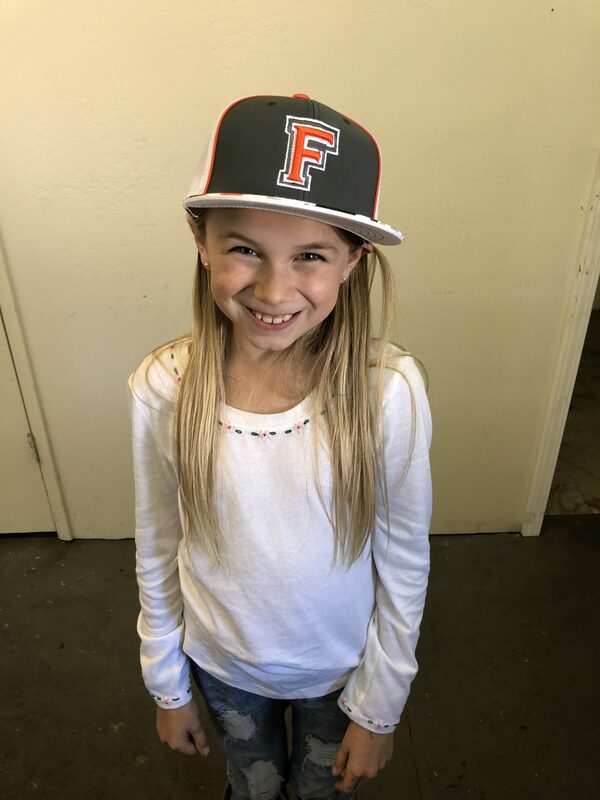 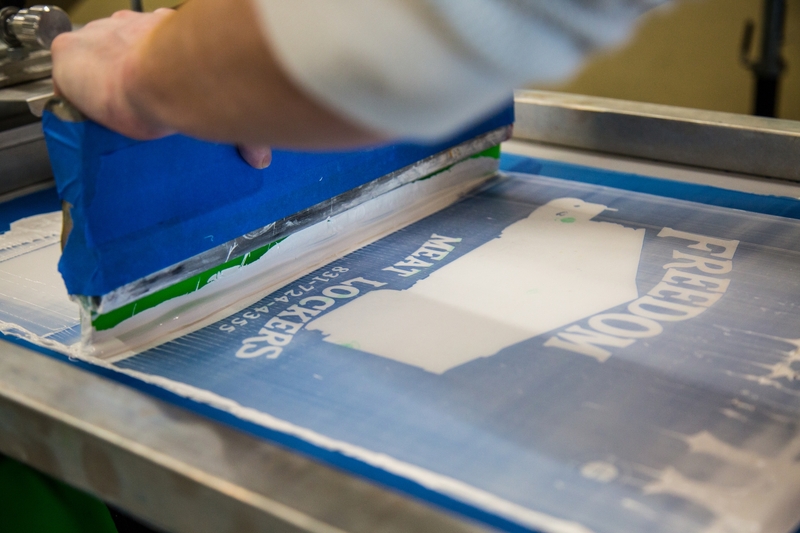 Central Coast Screen Printing and Embroidery offers our clients a range of options including screen printing, embroidery, logo design, and more. 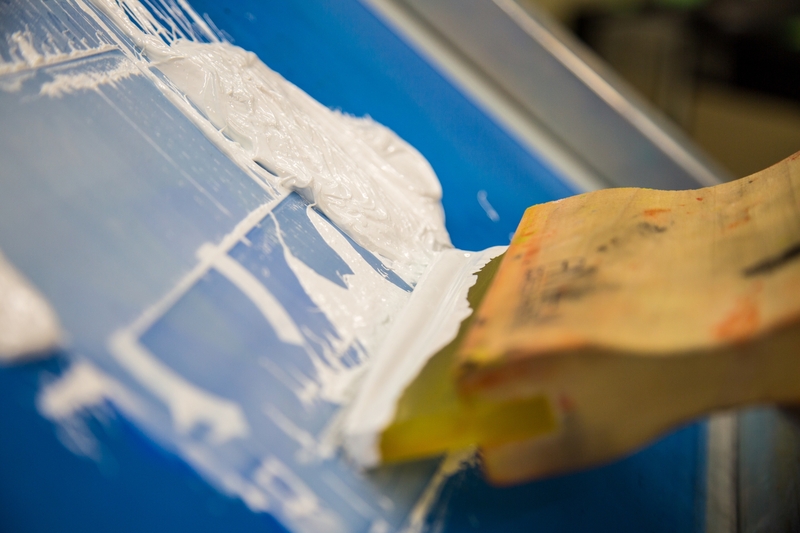 We take pride in our level of customer service. 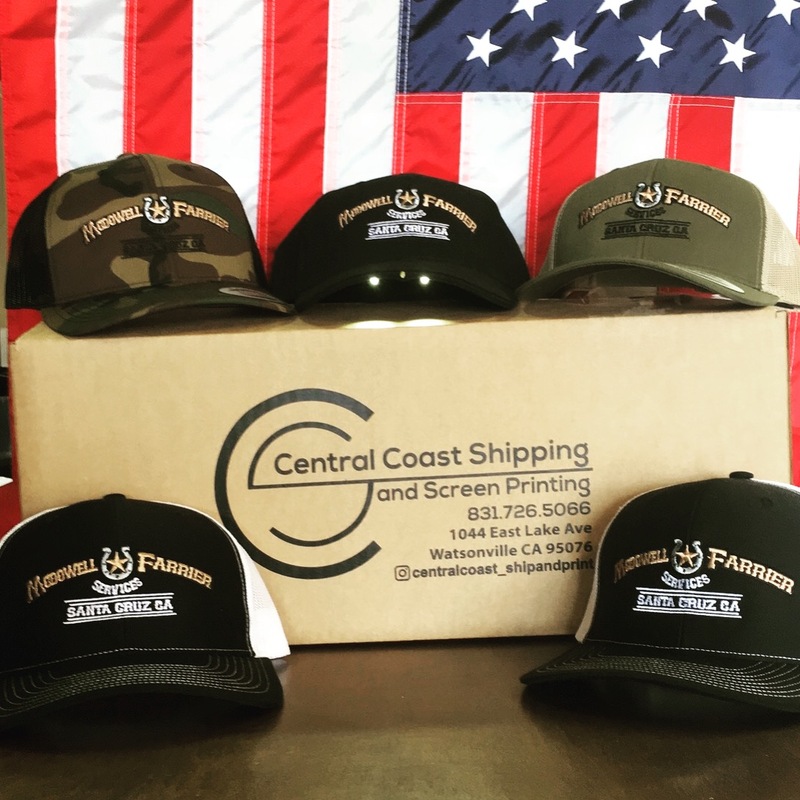 From Santa Cruz and Watsonville, to Texas, Florida, and beyond we are here to go to work for you.